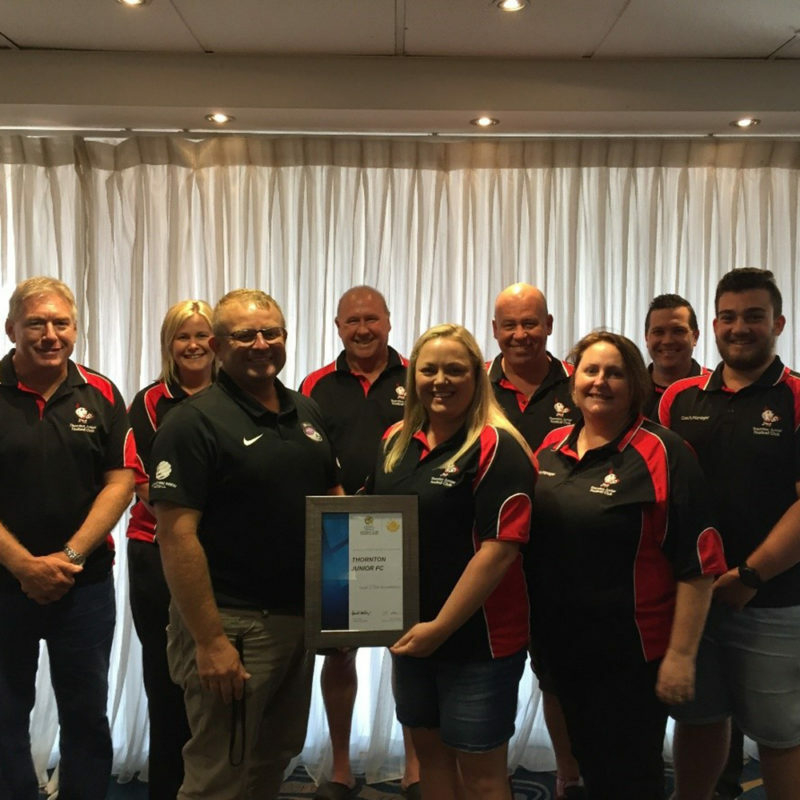 Northern NSW Football is proud to recognise that Thornton Junior Football Club has recently gained Level 2 accreditation in the Football Federation Australia (FFA) National Club Accreditation Scheme (NCAS). NNSWF Club Development Officer Phillip Andrews had the opportunity recently to meet with Kristen and the team from Thornton Junior FC to present them with their certificate for gaining Level 2 accreditation in the NCAS. Level 2 accreditation through the National Club Accreditation Scheme is a signal to sponsors, grant providers, club members and the community that Thornton Junior FC has developed a written plan for the club including strategies for player growth, volunteer recruitment, facility development, coach education and child safety amongst others. 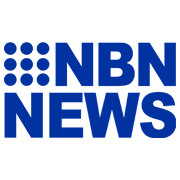 Thornton Junior FC has worked closely with Maitland council and other community sporting clubs to secure funding for perimeter fencing of their venue to ensure the hard work invested into their facility is secured. “Level 2 Accreditation with the NCAS demonstrates to the community that we have invested time and effort into developing and implementing policies and procedures to make the club safe as well as fun for children,” said Kristen Birkett, speaking on behalf of the committee. “We have created a development plan to map the future direction and priorities of the club so that future committees can confidently strive towards achieving these same goals. “Parents can feel confident their child is in a supported, safe and welcoming club when they register with Thornton Junior Football Club,” she concluded. 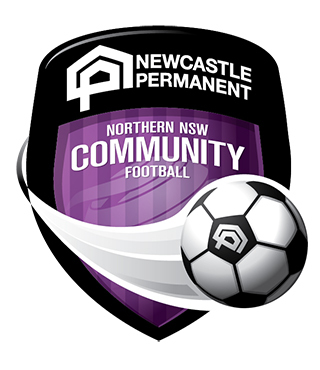 NNSWF Club Development Officer Phillip Andrews reiterated the great efforts of the club to receive further accreditation. “Gaining Level 2 NCAS accreditation confirms that Thornton Junior FC has created a written club development plan addressing the future needs of the club,” Andrews said. “We have worked with Kristen to identify the club’s objectives with the committee working collaboratively on a plan to meet these identified needs. Thornton Junior FC currently has opportunities available to register in their Girls Only Kick Off program targeting four to five year old girls seeking an introduction to football. “We look forward to working with Kristen and the club’s committee as they launch into the 2019 season,” Andrews concluded.